First I have to mention that this book was given to me free of charge for exchange for an honest review. As always this does not alter how I review the gifted books. I am always honest in my reviews. This writer is a genius. I literally started and couldn't stop. 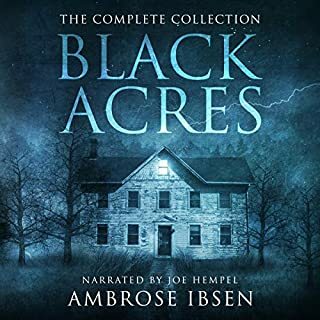 Narrator did an amazing job and really brought the entire book together. An entertaining steampunk themed circus mystery! 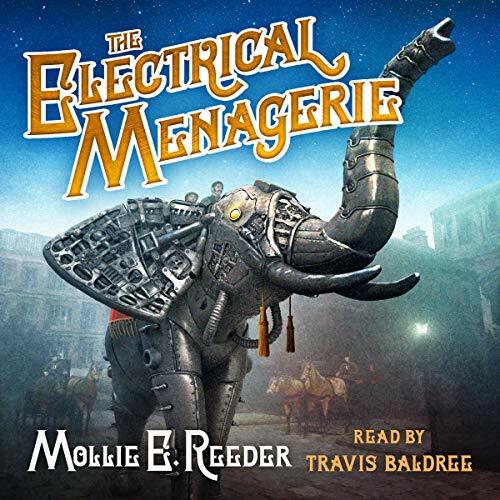 The Electrical Menagerie (The Celestial Isles, Book #1) by Mollie E. Reeder and narrated by Travis Baldree is a fun steampunk mystery! Would recommend if you are a fan of steampunk, illusions/magic, or mysteries. Some things to expect: competition, MC’s perform for an opportunity to perform at the princess’s birthday, magic, illusion, corruption, robotics, great world building/descriptions and more. It was easy to picture myself front row at the show. Trying to come up with words to describe this book and I keep coming back to: steampunk themed circus mystery. 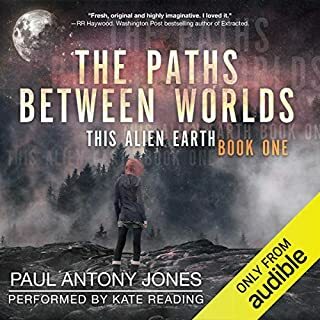 It’s a medium-paced listen/read- action but not too slow where you get bored. The book doesn’t end in a cliffhanger (thank you Mollie!). 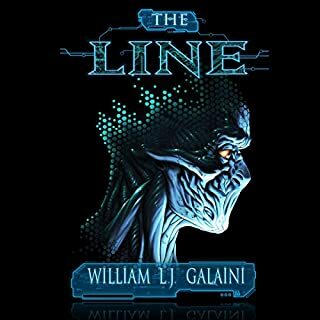 The narrator, Travis Baldree, was perfect for this book. His robotic voices were great! He definitely fits the steampunk genre nicely. 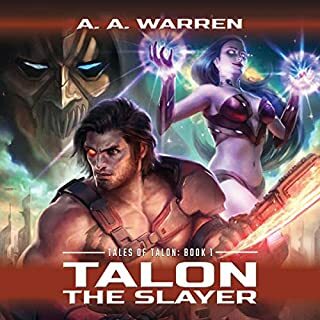 Overall, I would recommend and will be checking out book two. I wasn’t bored at any time and enjoyed the listen. 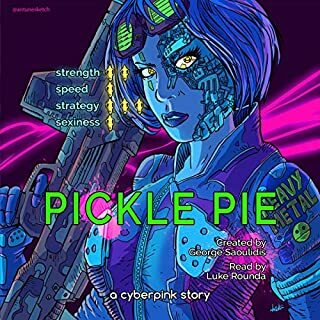 Parental advisory/trigger warnings: death of a man, attempted murder of main characters, one of the MC was sick as a child, house fire, train derailment, death of MC robot, family tensions. *I was given a free review copy of the audiobook at my request and have voluntarily left this review. 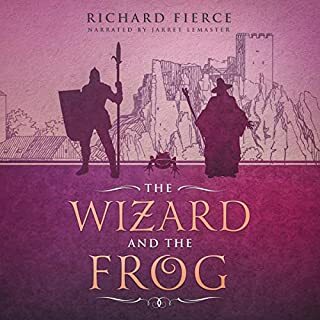 Thank you for allowing me to listen and review the book! But this book is amazing and I will probably listen to it many times over, you can tell this was a book the author loved making. It's one of those books I'm sure almost anyone would love no matter what kind of books they are into.